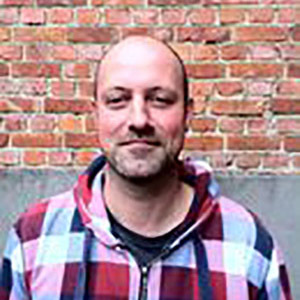 Herman Hulsens worked as an international tour manager (Swell, Barkmarket) and production manager for various festivals (Boogietown, Fête de l’Iris). He then worked as an in-house promoter at the Ancienne Belgique concert venue in Brussels. Currently, he is a booking agent at Peter Verstraelen Agency.